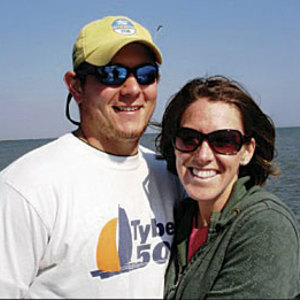 Brian Walo is a licensed electrician in Mount Pleasant, SC. When he’s not designing additions or renovations, he enjoys fishing, working on handmade guitars and furniture, and honing his culinary skills. Brian lives with his wife, Val, and their daughter, Grace. 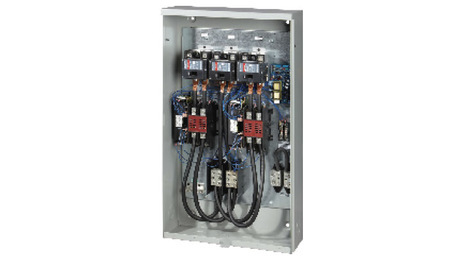 When you remove a generator's electronics, you lose the transfer switch, which is an important and code-required part of any compliant generator installation. 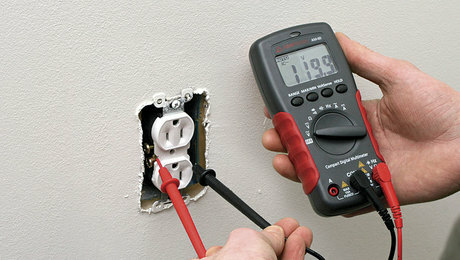 This tool is a must-have when it comes to electrical troubleshooting. 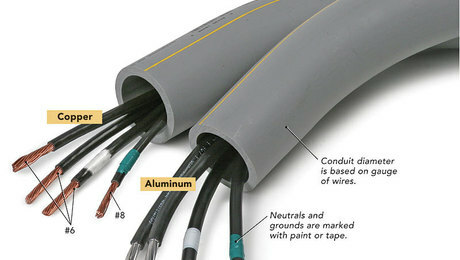 With several varieties of conduit available at most home centers and supply houses, it’s essential to know the merits of each and what you can and cannot do with it. 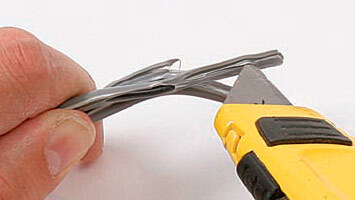 Working in any electrical panel can be extremely dangerous. 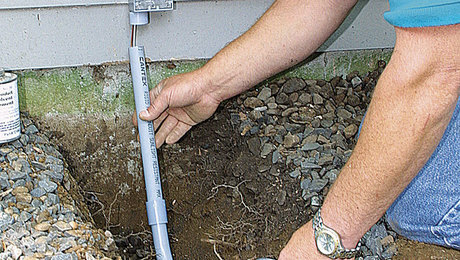 Find out what precautions to take when installing your subpanel. Once the box is securely in place, it's time to bring in the cables that will carry current from the main panel. Electrician Brian Walo starts this project by measuring and marking the exact location for a new subpanel before screwing it to the studs.